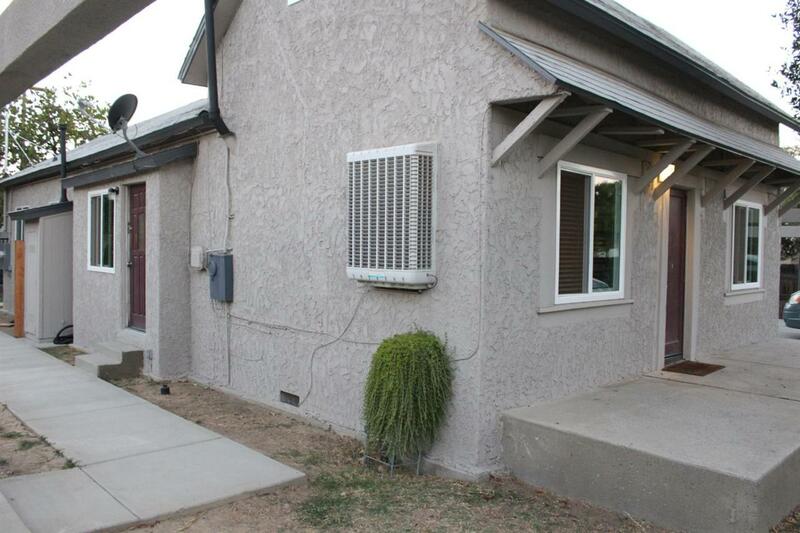 This property has a duplex and an existing unit in the back. 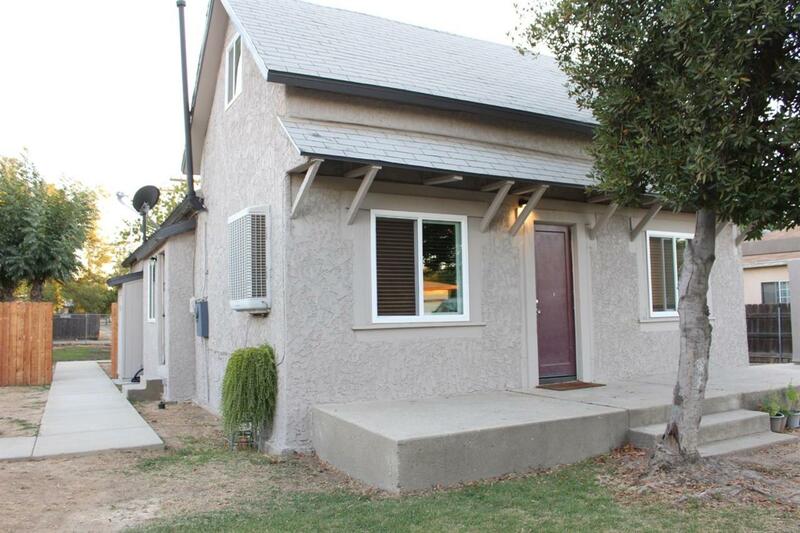 Duplex has one unit with 3 bedrooms, 1 bath; second unit has 1 bedroom, 1 bath and has been completely remodeled. 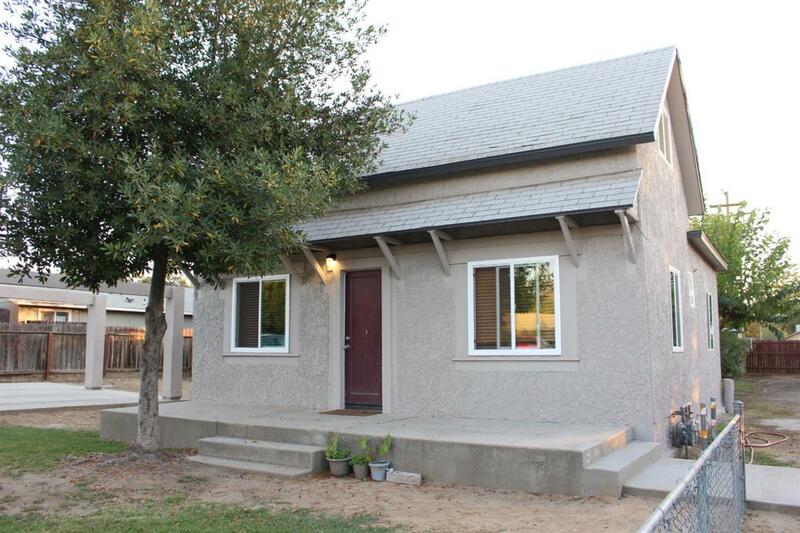 Entire duplex has new windows and new paint, separate gas and electric meters and alley access. 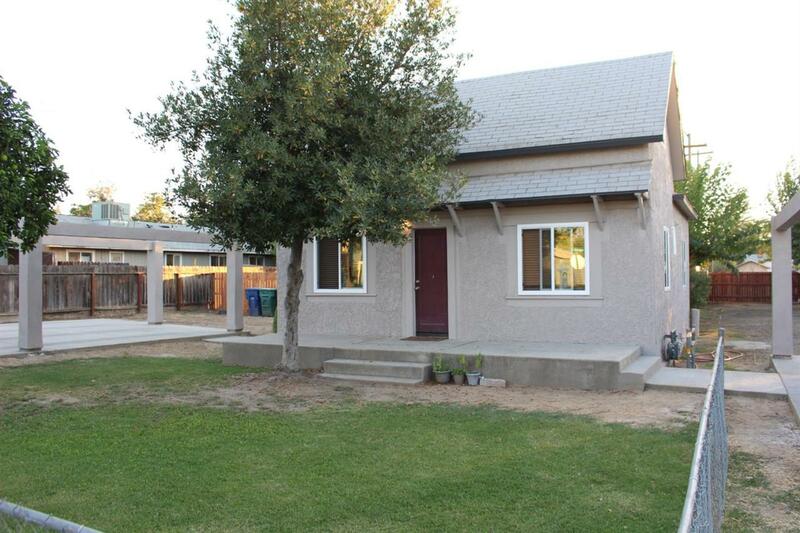 There are 2 carports for each unit, total of 4 carports. One covered and one uncovered for each unit. Back unit can be used as a studio with a little work and TLC. Cross Street Address Clinton And Sixth St.